The Smoky Mountains. Unforgettable. Whether you visited years ago as a child or yesterday as an adult, the experience is a memory treasured forever. If you never visited the Smoky Mountains, you are in the right place to begin your journey. My Smoky Mountain Guide is here to help. Traveling to an unknown area is always easier when one of your friends lives there or has been there many times. You know, that “go to” person with information only locals know. We want to be your “go to” person who has the answers! Great Smoky Mountains National Park is by far the most visited national park in North America. In 2016, a record 11.3 million recreational guests entered the park. This is more than 5 million more people than the second most visited park, Grand Canyon NP. 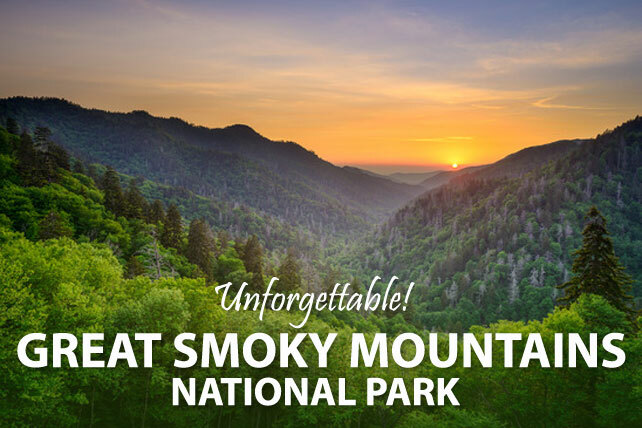 The gateway cities to Great Smoky Mountains National Park are continually developing to adequately and superbly welcome and host an increasing number of visitors each year. The Smoky Mountains meet and exceed most everyone’s vacation expectations. You can relax, or not. Stay a day, a week, a month, or more, and you will want to extend your stay or come back again. Whether you are a first time visitor to the Smoky Mountains or a returning friend, My Smoky Mountain Guide is here for you. Take a look around, come for a visit, and make yourself at home. What are you waiting for? We’re waiting for you! Gatlinburg, Tennessee still maintains its small town mountain charm. It offers more attractions, museums, restaurants, events, and accommodations than ever before. 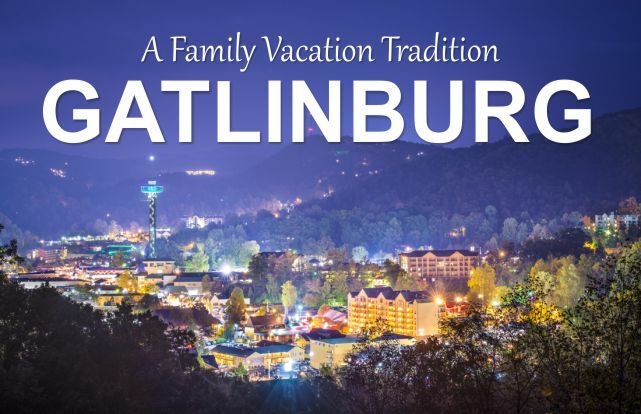 Gatlinburg is a popular destination for honeymooners, snow skiers, hikers, and nature lovers alike. 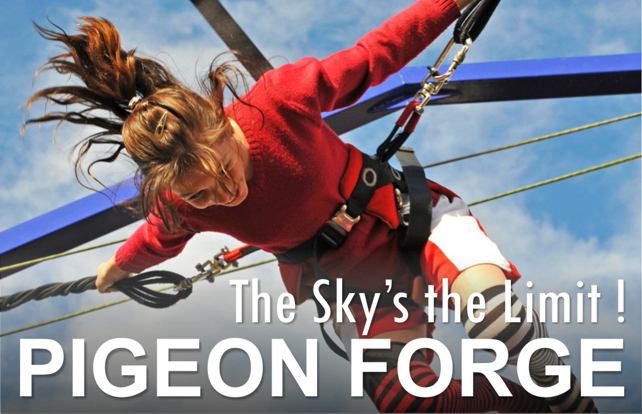 Pigeon Forge, Tennessee is one of the fastest growing family vacation spots anywhere. We have everything from horseback riding to dinner theaters, comedy shows, zip-line adventures and museums. 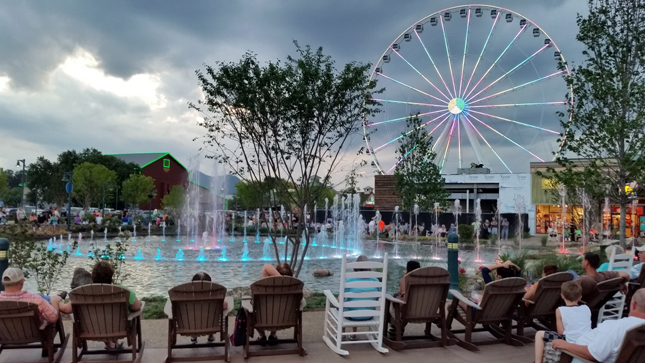 Pigeon Forge is centrally located between Sevierville and Gatlinburg and provides opportunities in every direction. 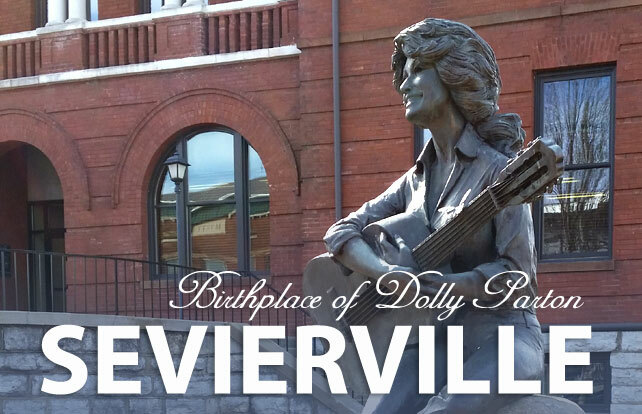 Sevierville, Tennessee is the hometown of Dolly Parton, but that’s not all it is famous for. Sevierville is home to great golf courses, helicopter excursions, Smokies minor league baseball (Chicago Cubs), zip-lines, riding stables, and what we like to call “Shopportunities”. Never underestimate Sevierville! 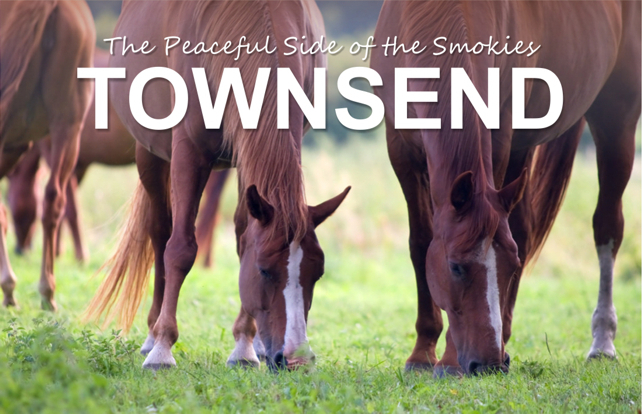 Townsend, Tennessee is affectionately referred to as “The Peaceful Side of the Smokies”. Just minutes from the entrance to Cades Cove in Great Smoky Mountains National Park, Townsend is an outdoors wonderland. Bike trails, tubing, hiking, camping, horseback riding, and many other outdoor activities await you. 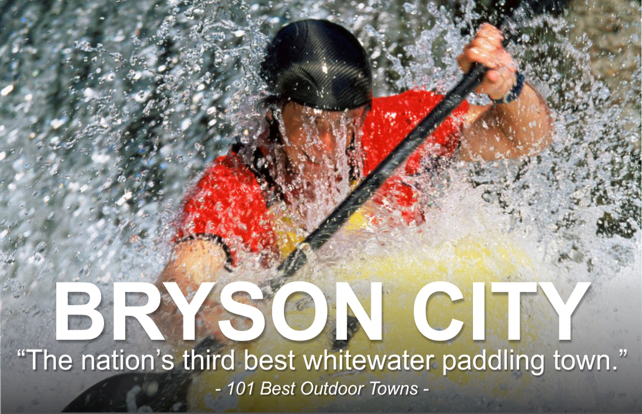 Bryson City, North Carolina is known as the “third best whitewater paddling town” in America (101 Best Outdoor Towns). Bryson City is also home to the Great Smoky Mountain Railroad, the only place in the Smoky Mountains to ride a train and experience the most incredible vistas in all of the Smokies. 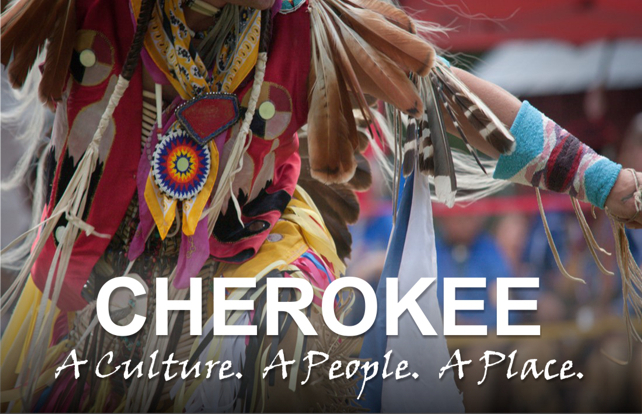 Cherokee, North Carolina is a culture, a people, and a place. Like millions before you, you will not forget the historical significance of the Cherokee people after seeing Unto These Hills, an outdoor play depicting the struggles of the Cherokee. Cherokee has outstanding golf courses and a gaming center. 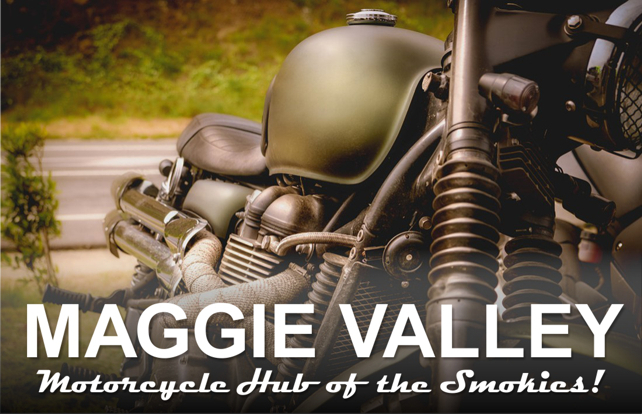 Maggie Valley, North Carolina is known as the “Motorcycle Hub of the Smokies”. It is a great place to start your biking adventure in the Smoky Mountains. Do you like to spend every free moment on your motorcycle with the wind in your face? If so, you will be at home in Maggie Valley. Great Smoky Mountains National Park continues to be one of the most beautiful natural environments anywhere in the world. It is captivating, breathtaking, unequaled. One could spend weeks in the Great Smoky Mountains National Park and never see or do it all. Even so, you won’t be disappointed even if you have only a day or two. Eleven Best Motorcycle Rides in the Smoky Mountains The Smoky Mountains provide some of the best routes for motorcycle riding in the world. The scenery, the roads, the forest, the twisties, and cutbacks all make this one of the most exciting places to ride. Check out our list of the eleven best. 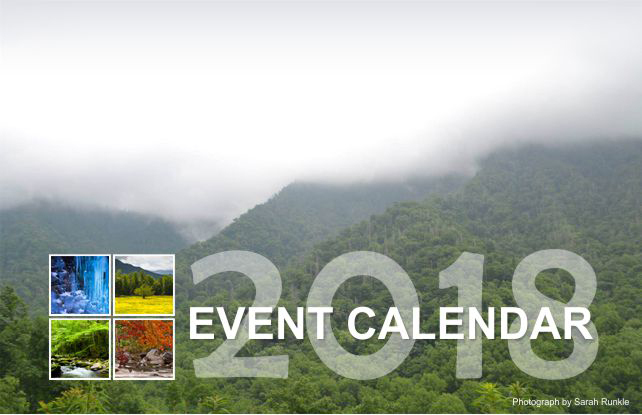 Event Calendar Are you looking for events in the Smoky Mountains? Local events are added daily to our events calendar, so you can find fun and exciting things to do while you are here. Find car shows, motorcycle rides, cultural events, farmers’ markets, bluegrass festivals, artists gatherings, and so much more.